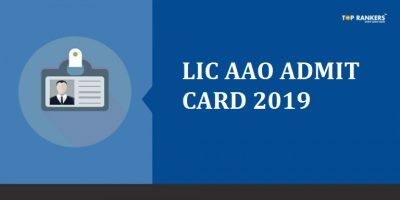 How to Download the RBI Grade B Admit card/ Hall Ticket/ Call letter? 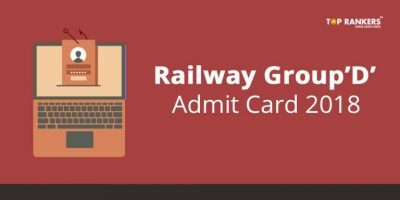 RBI Grade B Admit Card 2017-RBI Grade B admit card is out. 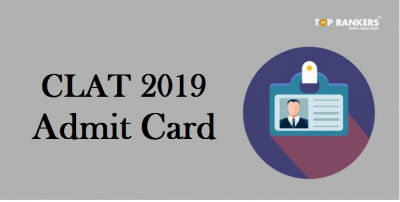 Reserve Bank of India has released the admit card of Grade B exam. 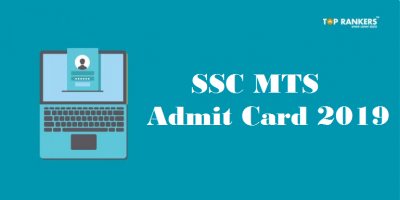 Candidates can download the Admit card for RBI Grade B on official website. There are a total of 161 vacancies for RBI Grade B. 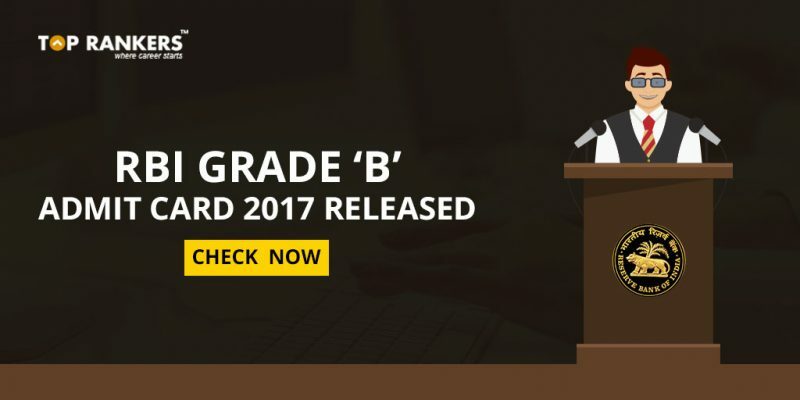 All the candidates who had filled the RBI Grade B application form are eligible to download the RBI Grade B Exam hall ticket 2017 from the official website www.rbi.org.in. Stay tuned for more updates about RBI Grade B! is the link down? i cannot find the link in the RBI home page.